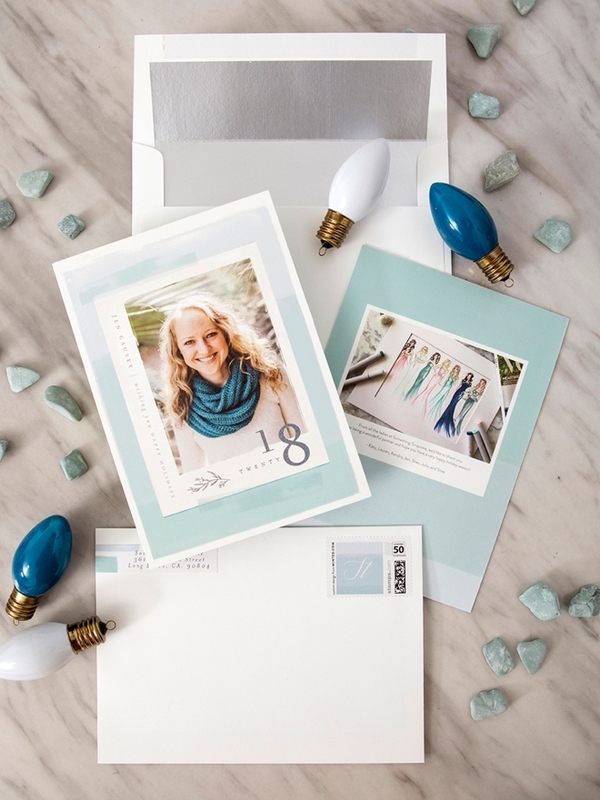 Our Custom Our Holiday Cards With Minted! I received these holiday cards in exchange for sharing this post. Contains affiliate links. Sending holiday cards is my absolute favorite tradition of the season and I’m thrilled to have partnered with Minted for both my business and personal cards again this year! 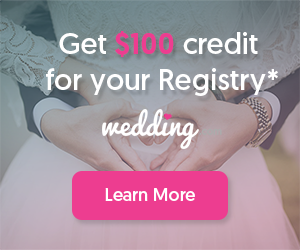 If you’re feeling a bit behind with your cards, I’m here to share that you totally still have time to customize and order the perfect design. 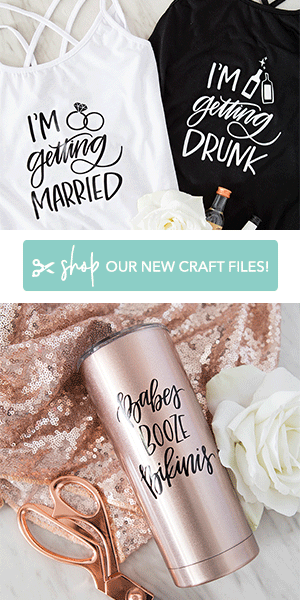 If you feel like you’re too busy to shop and design your card, Minted is now offering a FREE photo texting design service! 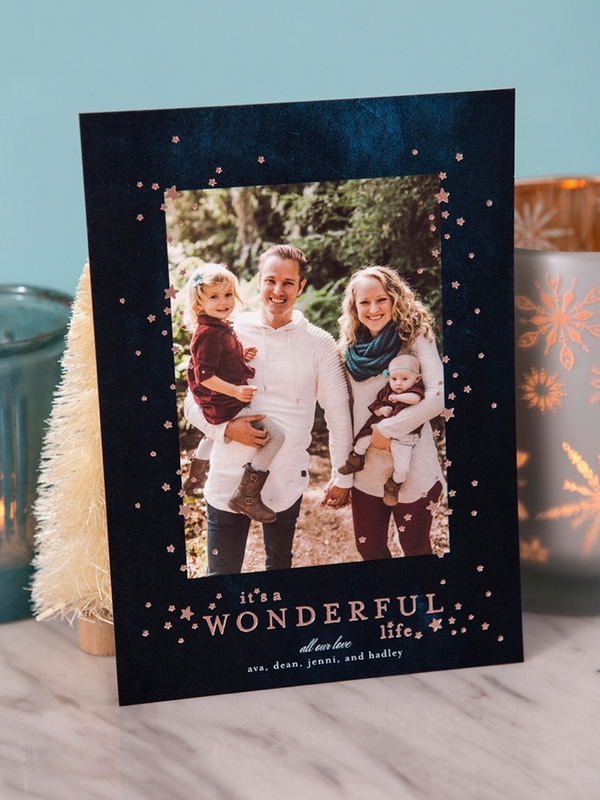 Simply text the holiday photo you’d like to use to 415-301-CARD and Minted will text you back with your photo styled in 5-holiday card designs, selected especially for the photo you sent! Isn’t that awesome!? What I love the most is browsing through all their gorgeous card options and finding the perfect design from their amazing roster of independent artists. 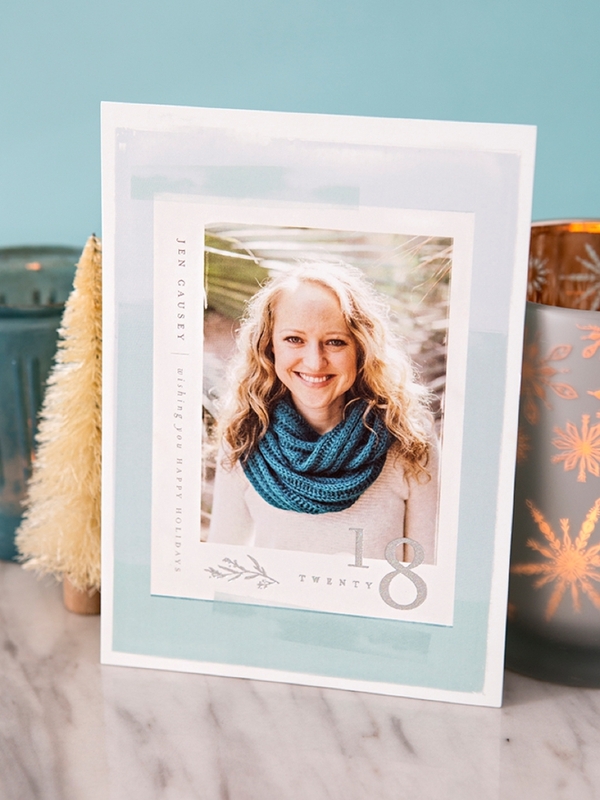 This year Minted is celebrating 10 years of sourcing their artwork from independent artists all over the world, which is the number one reason why they are my personal favorite! SALE: today and tomorrow only save 25% off $250+, 20% off $150+, and 15% off all holiday cards! Enter code MERRY25 at checkout! This card design called Vintage Film by Lori Wemple could not have been more perfect for my brand! I chose the Mint with Glittery Silver Foil and let me tell you, the photos don’t do this card justice. I went with their Smooth Signature Paper, Silver Foil Envelope Liner, Matching Skinny Wrap Address Label (my fav! ), and custom postage stamps to match! A few months ago, How Heart Thou illustrated Team ST and so I included her gorgeous drawing on the back. I seriously cannot wait to start sending these out! This photo gives me all the feels! Last year Dean said, “I think you need a few more people in your holiday card… want me to help you with that?” And he sure did! I have so much to be thankful for, 2018 was an epic year for me and I can’t believe it’s almost over. 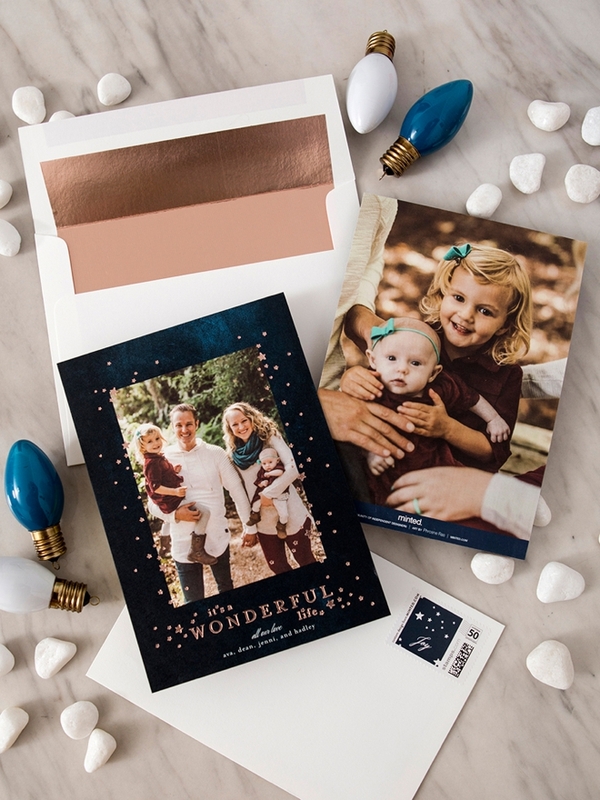 The Navy version of Starry Wonder by Phrosne Ras with it’s Rose Gold Foil was a gorgeous compliment to our outfits and such a terrific design. I chose the Smooth Signature Paper, Rose Gold Foil Envelope Liner, Printed Return Address, and the lovely matching postage stamps. It truly is a wonderful life and this card is the sum of my amazing year! HUGE thanks to Steve Cowell for these gorgeous images my family! 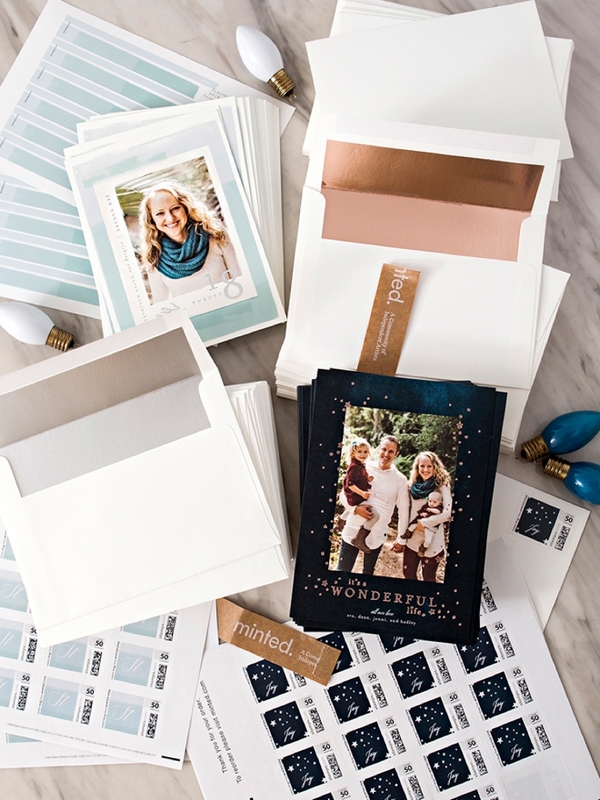 Stop by Minted.com to start designing your perfect holiday card now! 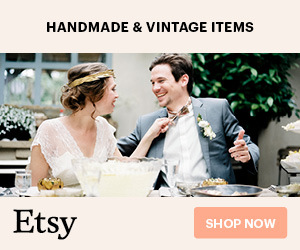 Just in case you didn’t know… they also have the most gorgeous wedding stationery, baby shower invitations, art, and more!